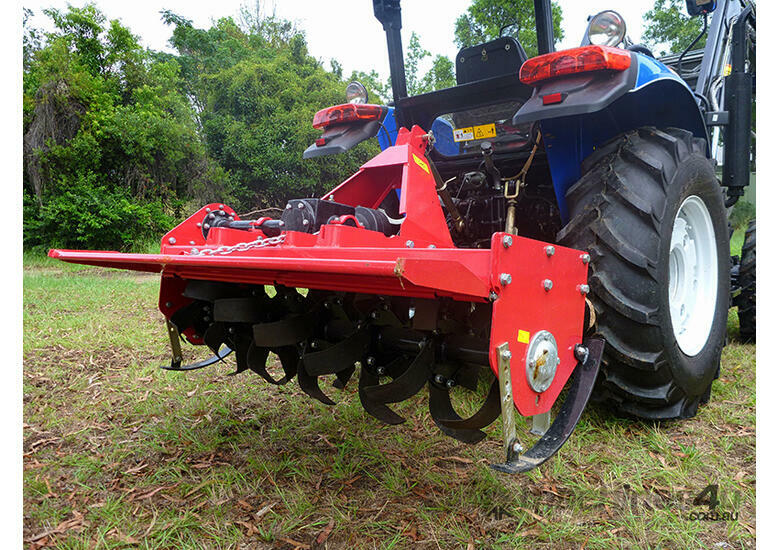 Whether you are laying turf around a golf course or growing small crops. 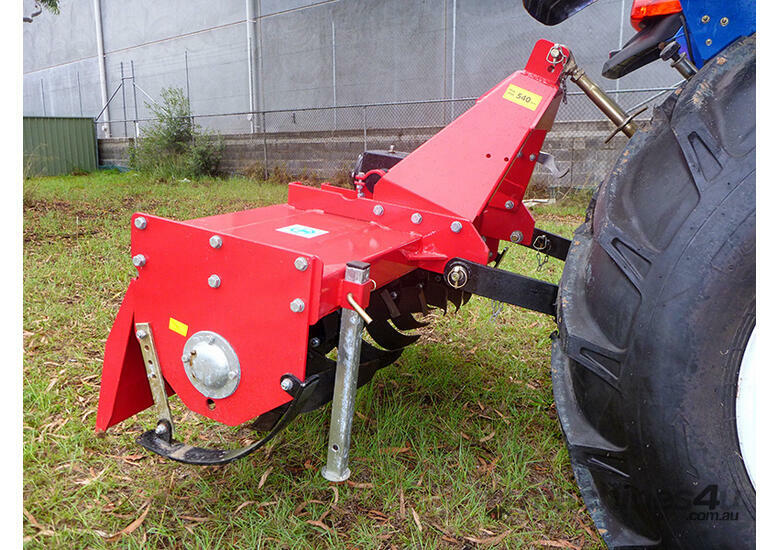 The HTL series Heavy Duty Rotary Hoe is perfect for preparing your top soil for planting. 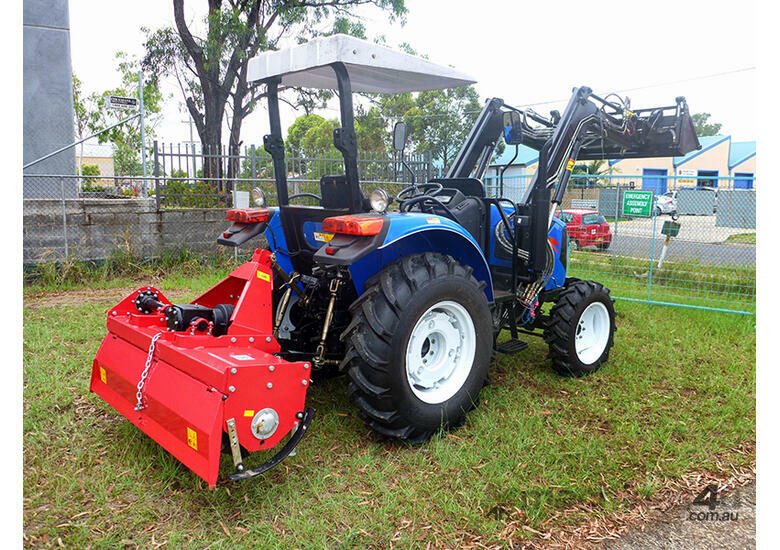 It creates a smooth finish and is perfect for crop and lawn preparation, improving productivity as well as presentation. - extra strong design for long life & reliability.